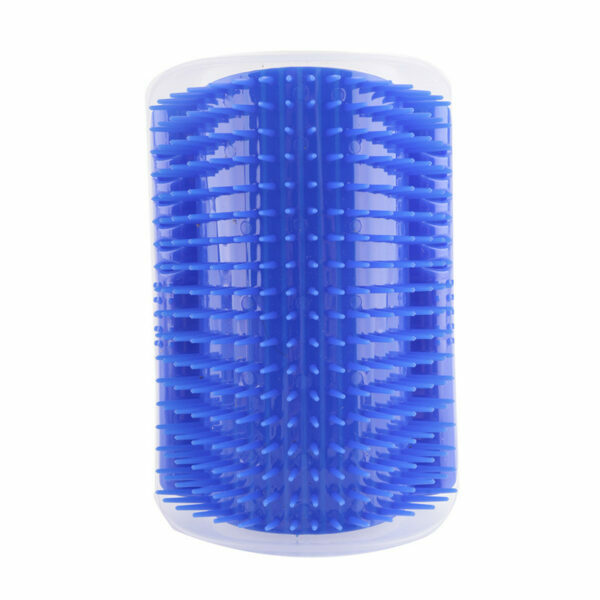 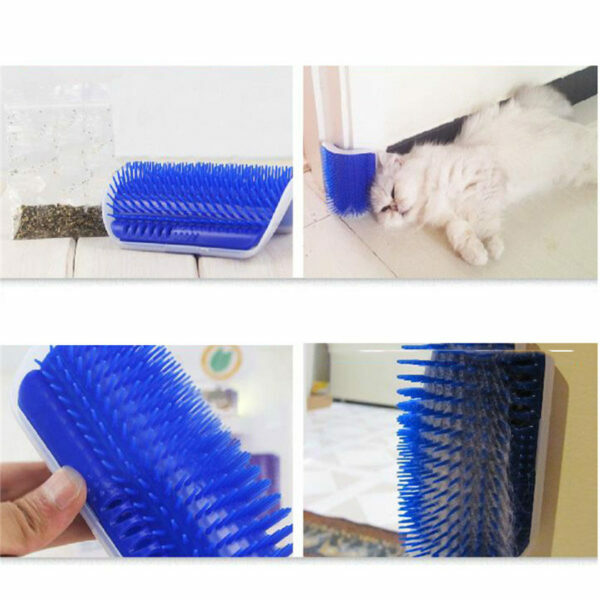 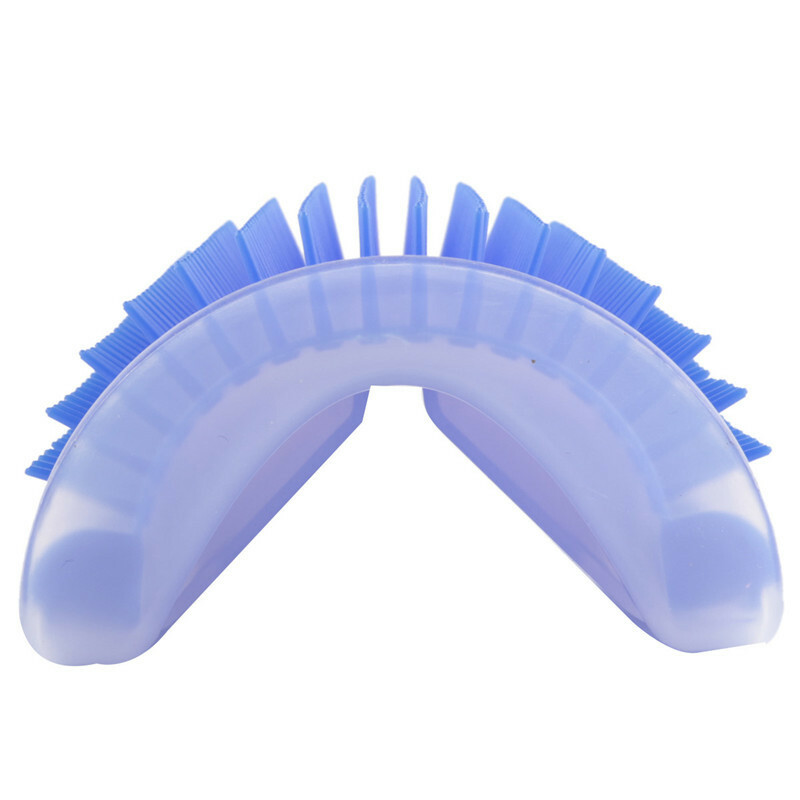 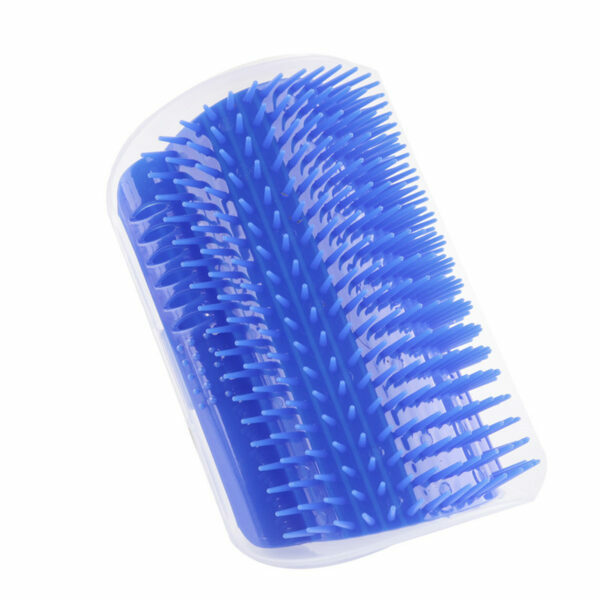 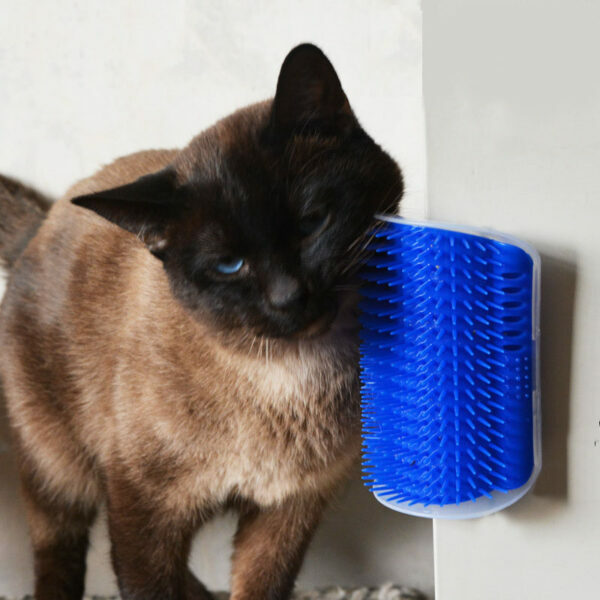 【Features】: According to the design of the cat’s habits, for the cat to provide friction pleasure, and durable plastic brush in the bristles at the same time to remove loose and off the cat hair. Which is equipped with cat mint to attract the cat to itch, the brush can be easily removed to clean and install. 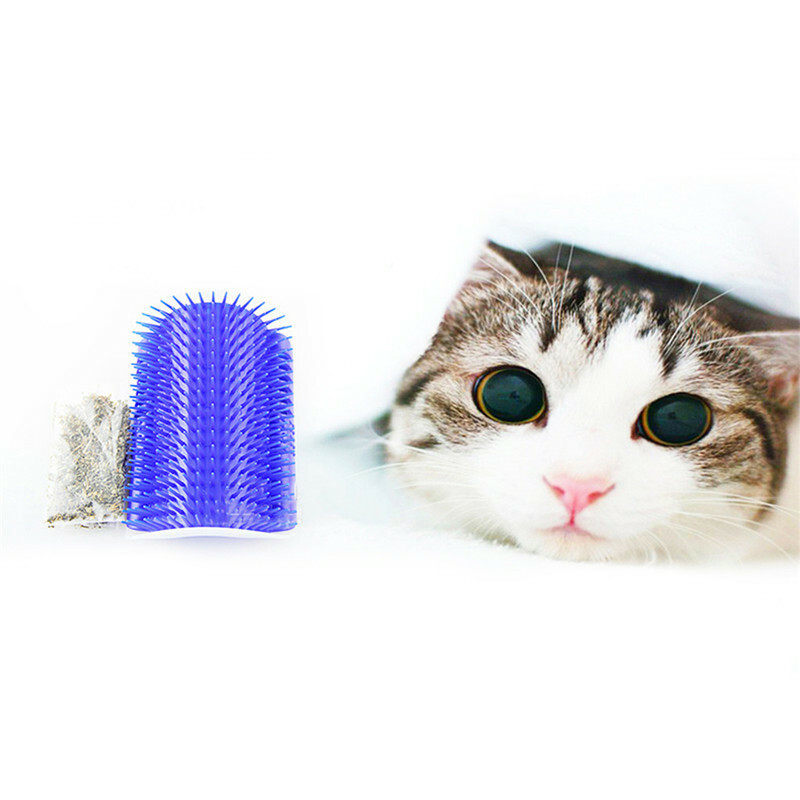 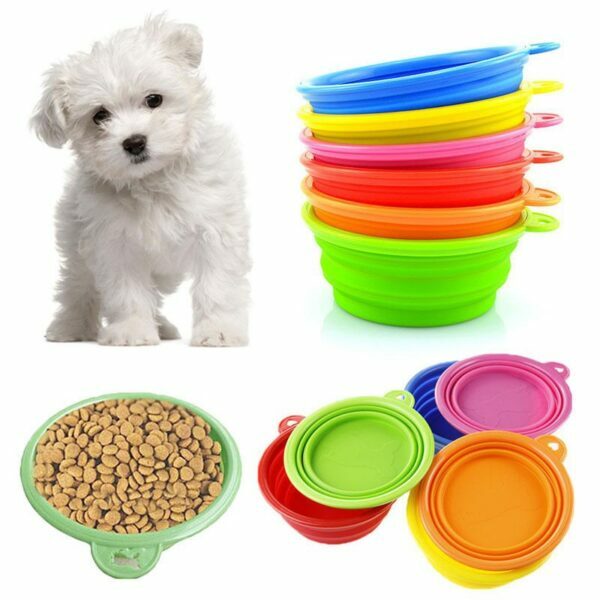 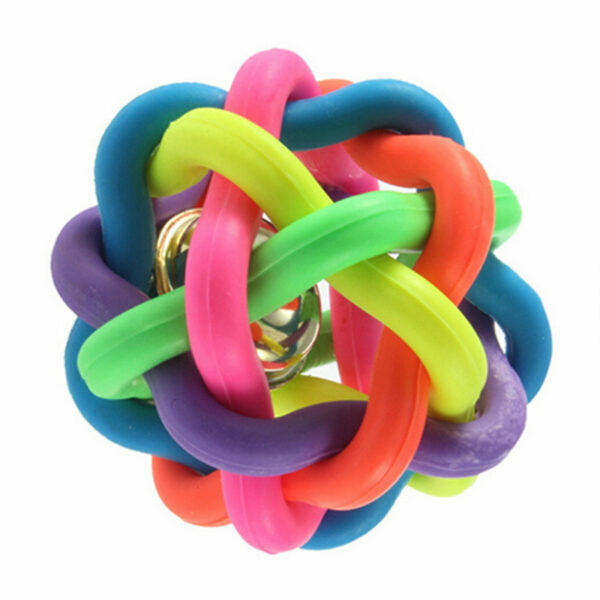 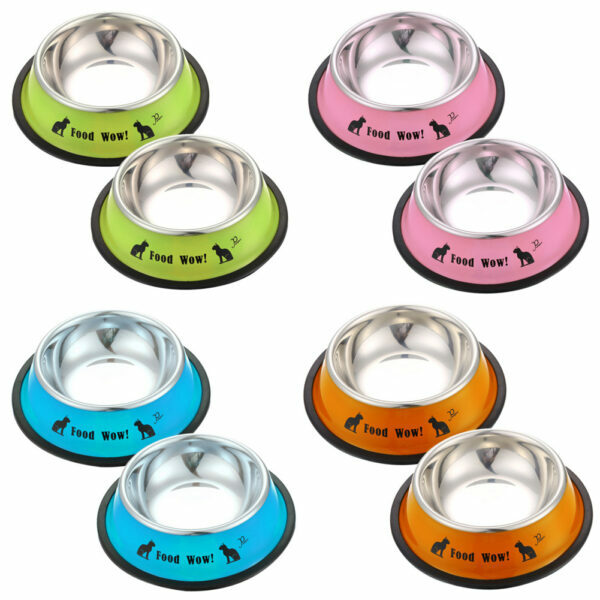 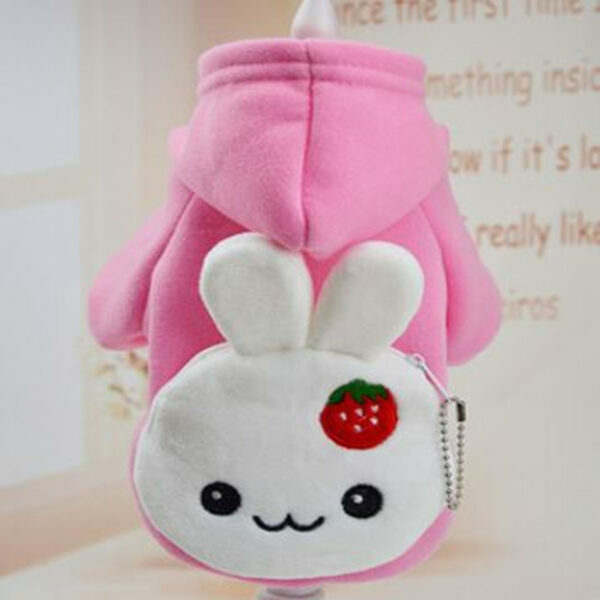 According to the level of the cat installed in the cat can reach the corner or furniture corner, your cat will certainly like this new toy, while enjoying the massage rubbing while combing the hair.